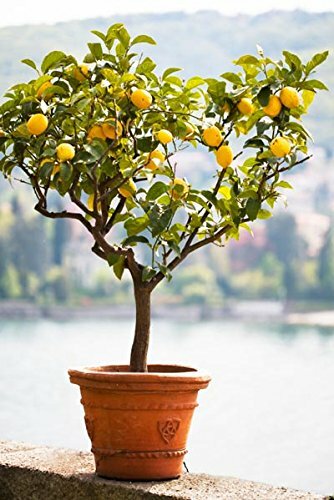 Well, since I had plenty of fresh lemons left over from what my cousin sent me from his backyard lemon trees I needed more recipes with lemons. Jimmy was so kind to also send me his easy lemon bars recipe and easy is the keyword in this one. These lemon bars are so easy to make and such a treat for friends and family. I placed the butter, flour, powdered sugar, and salt into my KitchenAid mixing bowl. Using the flat bar attachment I mixed this to a crumbly consistency. Spread this mixture into a 9-inch x 13-inch ungreased glass baking dish. Firmly press this into the bottom of the dish to form a crust. I pre heated my oven to 350 degrees and baked the crust for 20 minutes on the center rack. Again, using my KitchenAid I added the eggs, lemon juice, and sugar. Using the whisk attachment I mixed this on medium speed until the sugar was dissolved. 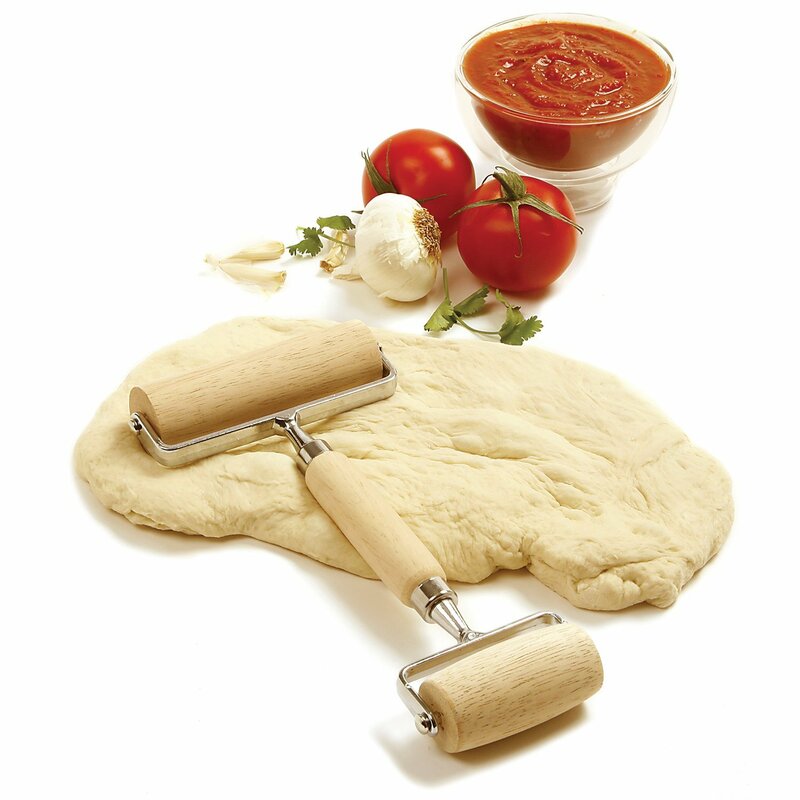 Now, pour this batter over the hot crust and bake for 25 minutes at 350 degrees. After the lemon bars have been out of the oven for about 15 minutes sprinkle with powdered sugar. This will yield 24 squares (3 equal cuts down the length and 5 cuts across the width). 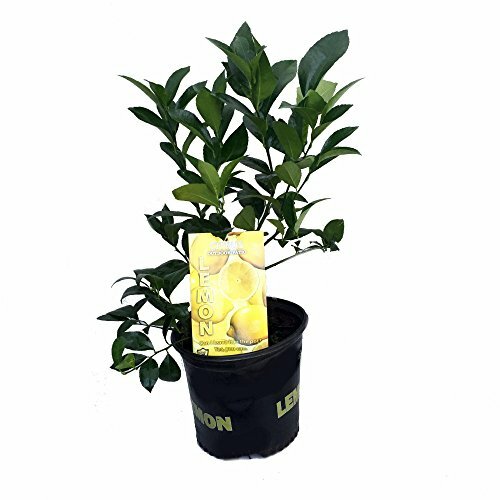 Grow your own fresh lemons with these indoor/outdoor trees. Yum Yum Yum Sam you have to stop this (just kidding) I think I need to go to the kitchen now! Thanks Sam! Oh my! This looks delicious. Thanks for sharing the recipe Sam. I would love to try this. Another winning recipe. Thank you, Sam! Oh this will be a perfect treat for my next bookclub meeting! Going to add this to my collection. I absolutely love Lemon Bars, but it has been a really long time since I have made any for myself. I do believe your recipe is different from my own. I don't remember making an actual separate crust. Now I am curious :) Either way, I need to make some lemon bars this week and through out the store bought snacks sitting around here! This Lemon Bar recipe is so easy to make Cynthia. The problem is that I ate most of them myself!! Thanks! We love the simplicity in this recipe. It's one of those wonderful recipes for homemade desserts which make something awesome with just a few simple ingredients. Excellent work Sam! This is a great one Sam. Thank you, Brenda and Thanks for stopping by! Have a wonderful week!